BirdLife is the International Thematic Focal Point for birds to the CBD Clearing-House Mechanism which aims to share knowledge and exchange information. The World Bird Database, maintained by BirdLife, is an authoritative source of high-quality data, amassed by a global conservation partnership of over 120 leading national organisations. This information is made freely available for Governments and other non-commercial users through the BirdLife Data Zone. In October 2010, Parties to the Convention on Biological Diversity adopted the Strategic Plan for Biodiversity 2011–2020. The plan provides a comprehensive global framework for achieving the vision of 'Living in Harmony with Nature', including the 20 headline Aichi Targets for 2015 or 2020. 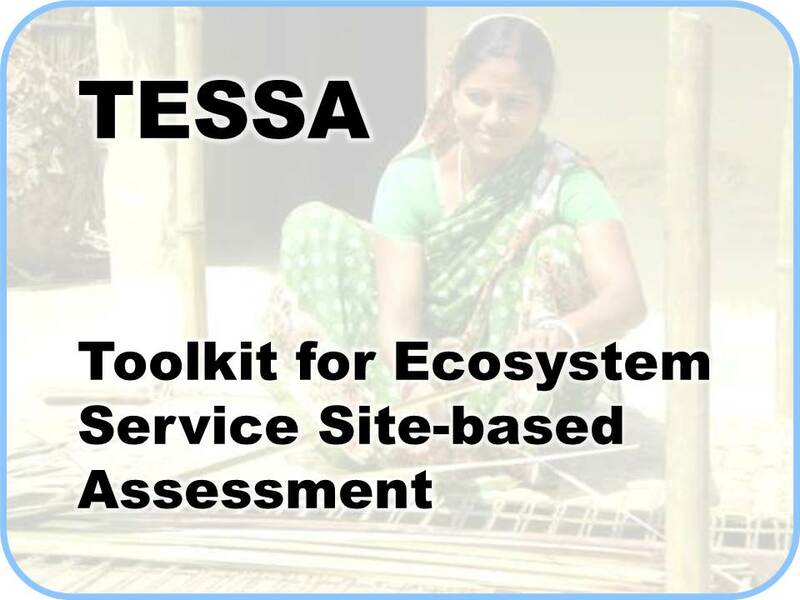 An essential next step is to translate the Strategic Plan to the national level—through new or revised National Biodiversity Strategies and Action Plans (NBSAPs). 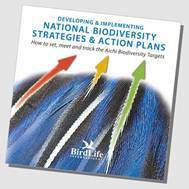 This booklet—launched at the eleventh meeting of the Conference of the Parties in Hyderabad, India—provides examples for 18 of the Aichi Targets of how birds can help to set targets at the national level, focus actions to meet these targets, and provide data to monitor success. CASE STUDIES: The booklet provides links to detailed case studies that demonstrate how each target can be successfully achieved. To view the full list of case studies included in the booklet click here. 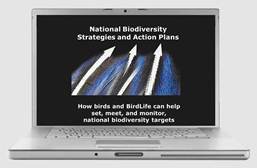 A detailed PowerPoint presentation illustrating how birds and BirdLife can help set, meet and monitor national biodiversity targets. 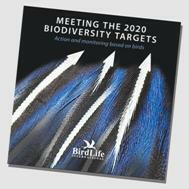 Meeting the 2020 biodiversity targets: action and monitoring based on birds was launched at CBD COP10 in Nagoya, and outlines in detail how the wealth of data available for birds can be used to set conservation priorities and track success. Biodiversity conservation is a pre-condition for achieving sustainable development. As such, it needs to be integrated (mainstreamed) across all sectors. BirdLife International and IUCN have developed a series of simple factsheets discussing how mainstreaming biodiversity can be successfully put into practice. To find out more, click here. Implementing the CBD Strategic Plan will require concerted efforts from Government, business and civil society. BirdLife Partners are grassroots conservation organisations, many with extensive expertise in communication, education and public awareness, community conservation, research and monitoring, conservation planning and reserve management. BirdLife Partners collect and analyse large amounts of biodiversity data and are working closely with Governments around the world to support CBD implementation. To find and contact BirdLife in your country, click here. Countries are obligated through the CBD Programme of Work on Protected Areas (PoWPA) to identify gaps in their national protected area systems. Comparing the locations of Important Bird and Biodiversity Areas (IBA) with those of existing protected areas is a simple yet effective way of finding where key species are left unprotected and can greatly assist countries in meeting their PoWPA commitments. 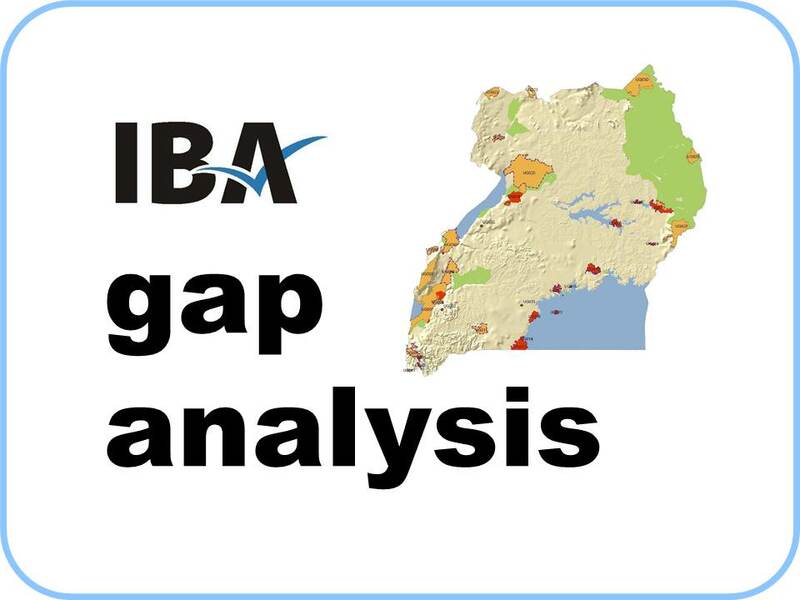 To access currently available gap analysis maps click here. The Data Zone provides comprehensive accounts of the world's 10,024 recognised bird species—with detailed and up-to-date information on their biology, distribution, threats and the latest IUCN Red List categories. Governments can access distribution maps of all threatened and near threatened species for use with GIS mapping software. The Country Profile section presents BirdLife's information at a national level. Each profile presents a range of facts and figures on a country's bird species. 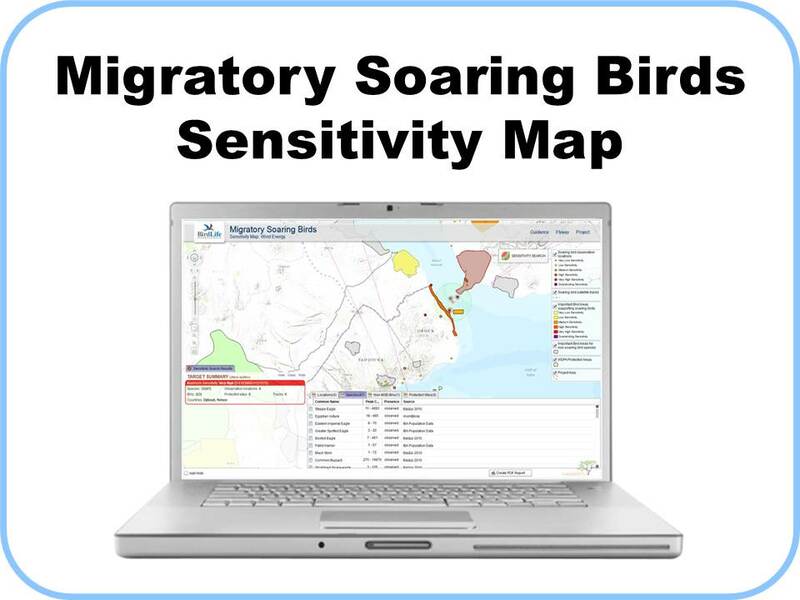 Information on Important Bird Areas (IBAs) and Endemic Bird Areas (EBAs) is displayed alongside interactive maps which allow users to explore areas of interest in detail. The profiles also include information on each country's commitments under international environmental conventions, as well as links to key publications and useful resources. BirdLife has just completed the first global inventory of marine Important Bird Areas—the most important sites for seabirds. These areas are vital for other oceanic life too & so are key priorities for conservation in the marine realm. You can explore these sites in details through a new online tool—the marine e-Atlas. Bird information helps to develop adaptive management responses to the impacts of climate change. 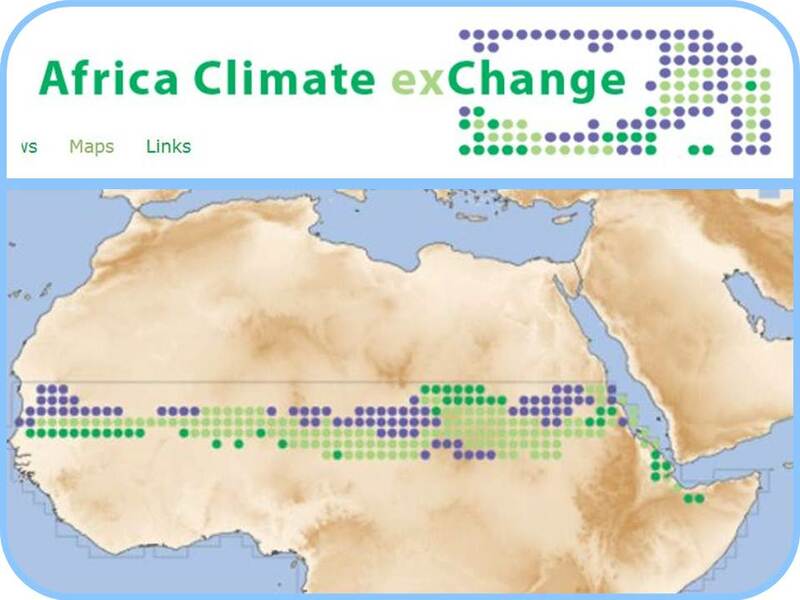 A suite of maps, showing how the ranges of the majority of bird species breeding in sub-Saharan Africa could be impacted by climate change, is made available on the Africa Climate Exchange website. The maps have been developed collaboratively by BirdLife International and Durham University with data provided by the Zoological Museum of the University of Copenhagen. 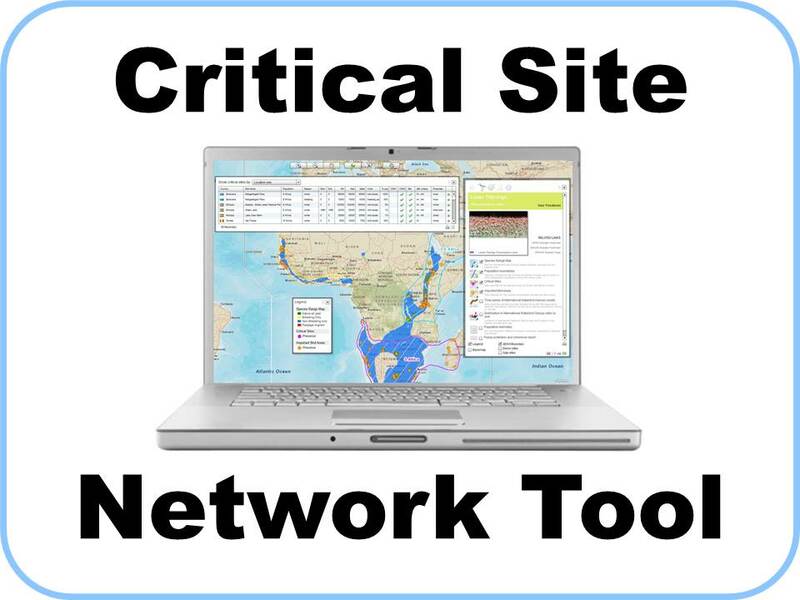 As part of the Wings Over Wetlands (WOW) Project (2006 - 2010), BirdLife and its project partners developed an electronic portal called the Critical Site Network (CSN) Tool. The tool provides decision-makers and planners at the local, national and international level with information on the critical sites required by migratory waterbirds across Africa and Eurasia, including comprehensive site and flyway scale information for over 300 migratory waterbird species. Through a UNDP/GEF-funded project, BirdLife is working to conserve soaring birds during their migration along the Red Sea / Rift Valley flyway. The project’s aim is to mainstream conservation within key sectors that can have an impact on these species, namely agriculture, energy, hunting, tourism and waste management. To support decision-making in the wind energy sector, BirdLife has developed guidance materials for renewable energy and a web-based mapping tool to show the distribution of soaring birds that are likely to be sensitive to wind energy development within the region. The tool is still under development and is due to be launched at the start of 2014. State of the world's birds on the Data Zone shows in detail how bird data can be used to monitor change and set conservation priorities, and highlights successful conservation approaches. Birds are an ideal indicator group because they are widespread, well studied, and highly responsive to environmental change. The IUCN Red List Index (RLI) for birds clearly shows trends in the status of biodiversity based on the changing threat status of species ( , , ). The European Wild Bird Indices shows trends in environmental and habitat quality based on representative bird populations ( ). The Climatic Impact Index for European birds quantifies the impact that climate change is already having on biodiversity ( ). Bird data can support incorporation of biodiversity concerns into national planning. The UK government's Quality of Life indicator based on wild bird populations is an example ( ). The IBA Protection Index measures coverage of these priority sites by protected areas, a metric to judge progress in reducing biodiversity loss ( , ). IBA state, pressure and response indicators, based on IBA monitoring by national BirdLife Partners, show trends across this key set of sites—an important indication of how biodiversity is faring overall ( , ). The State of the world's birds spotlight series provides more detailed information on these topics and links to an array of related case studies. The Spotlight on birds as indicators summarises how birds can be used as indicators of environmental change. The Spotlight on IBAs summarises how Important Bird Areas can focus and advance biodiversity conservation. The Spotlight on climate change examines how climate change is already having a profound impact on birds, biodiversity and humankind. The Spotlight on conservation success stories examines how, given sufficient resources and political will, species can recover and habitats can be restored. Do you have questions about using birds to support NBSAP development and CBD implementation? Contact us at science@birdlife.org or find your national BirdLife Partner at www.birdlife.org.